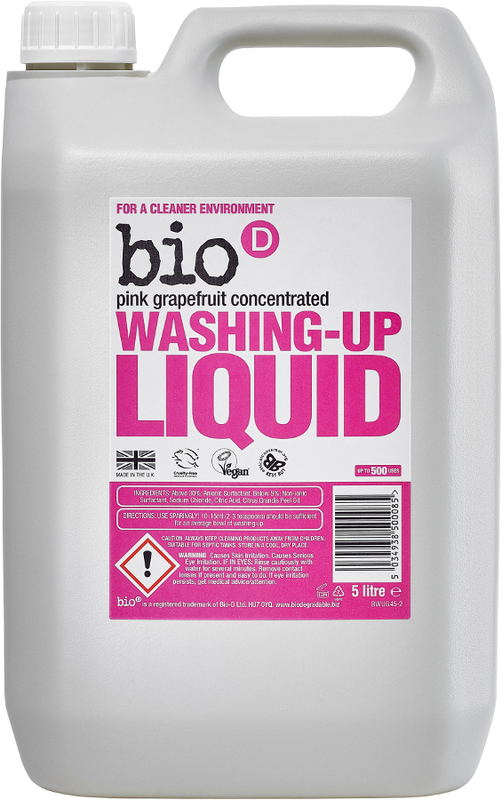 The Bio D Washing-up Liquid with Pink Grapefruit - 5L product ethics are indicated below. To learn more about these product ethics and to see related products, follow the links below. Decided to go for 5L as 1L has been good. Handy for me in Orkney. Well packaged for post. Love BioD products. 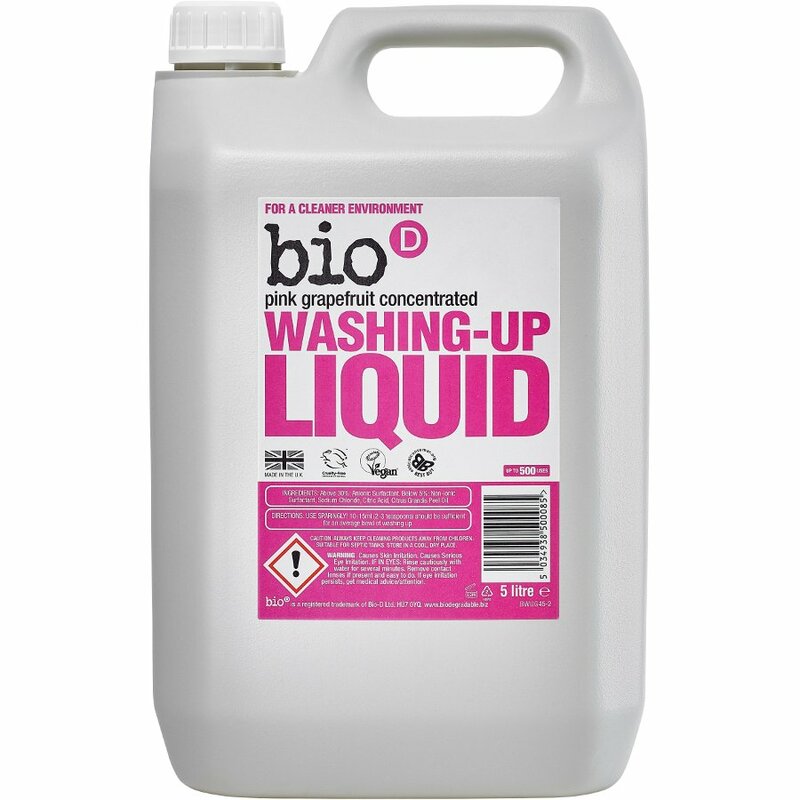 There are currently no questions to display about Bio D Washing-up Liquid with Pink Grapefruit - 5L.